Adina Polivy braving the cold Lake Tahoe water in April 2017. 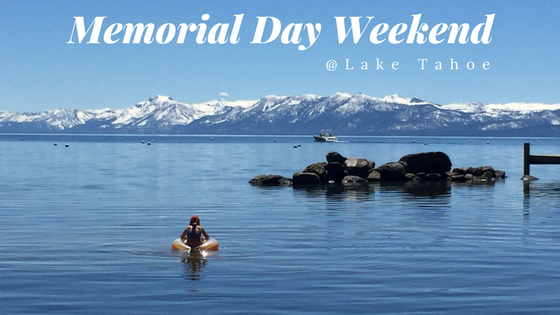 Memorial Day weekend is the kickoff to summer in Lake Tahoe! It usually snows over Memorial Day however we can hope for warm, sunny weather. 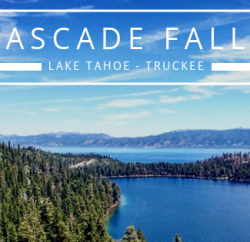 Regardless of the weather, there is still a ton to do in Tahoe and Truckee over the three day weekend so start planning now. Saturday of Memorial Day weekend is your best chance to score some of the best deals on skis, boots, bindings, footwear, outerwear and more. There will be sales reps from Salomon, Ortovox, Deuter, Jetboil, Camelbak, Black Diamond, Leki, Faction, Marmot, Scott Bikes and more set up in the parking lot of the Safeway shopping center in Truckee selling their samples so you can get the newest styles before anyone else. It’s also a benefit for the Auburn Ski Club so you can feel good about a portion of your purchase going to this local group. In the spring it can be hard to find a hiking trail without snow or not too muddy. 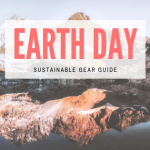 So I did some research and have the beta on where to go hiking early in the season. Click the links below for more information and trail maps. Martis Valley – is a flat loop around beautiful Martis Valley, highlights include incredible views of surrounding snowcapped mountains, mountain meadows, wildflowers and flowing streams. This is one of my favorite places to go for early season hiking and trail running. 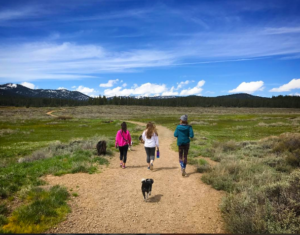 Waddle Ranch – has more hills than Martis Valley and is an out and back trail with some small loops mixed in. It’s a great trail for wildlife viewing and dogs are allowed on leashes. The Commemorative Emigrant Trail is an out and back hike that goes to Stampede Reservoir and provides up to 20 miles of single track. It’s also popular with mountain bikers so if you don’t want to see bikes maybe pick a different hike. Truckee River Legacy Trail – the Truckee River is raging right now with all the snow melt and the Legacy Trail is a paved trail that goes right along side of it from downtown Truckee all the way to Glenshire. There are lots of great spots to stop for a picnic and watch the kayakers and rafters float by. Rubicon Trail – This hike goes from Emerald Bay to Vikingsholm and is a relatively easy hike with stunning views. It can be done as a one way 4 mile hike or out and back. 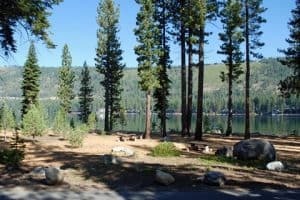 North Tahoe Regional Park spans approximately 124 acres and offers captivating lake views and is a great spot to take dogs. Amenities include hiking trails, playground for kids, disc golf course and a Treetop Adventure Course so plan to spend the day. 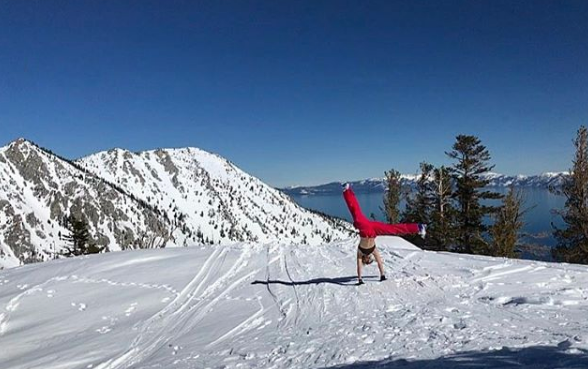 @sarabc doing cartwheels because the spring snow conditions are so good! Spring is great for skiing in the morning and going to the beach in the afternoon. Plenty of spots around Lake Tahoe and Truckee still have enough snow for you to get out there and make some turns. Check the weather to make sure temperatures are freezing at night and warming during the day to create the desired ‘corn snow’ that is so fun to ski. 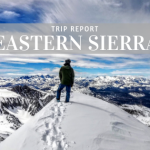 Start touring up while conditions are still firm, take a break on top and have a snack while you take in the view and wait for the snow to soften, then enjoy epic conditions all the way back to your car. While snow conditions are stable during the spring backcountry skiers still need to be aware of potential wet avalanches. If you need gear we’ve got you covered. 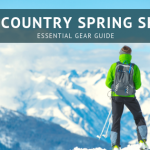 Click here to check out our backcountry gear rentals and reserve your setup. 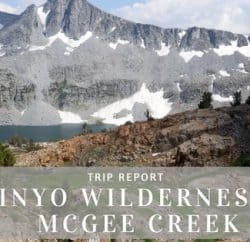 My recommendations for good backcountry tours include: Castle Peak, Mount Rose Wilderness Area, Carson Pass, and Silver Peak. Call the shop or come in for more beta. 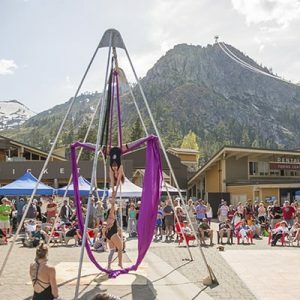 There’s a lot going on Memorial Day weekend at Squaw including the Made in Tahoe Festival featuring local artisans, chefs, performers and musicians who establish cultural diversity through a range of artistic practices and products. 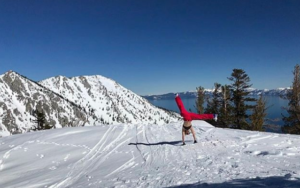 This is a one-of-a-kind event to celebrate all things Made In Tahoe. The event includes live music from local bands and musicians and students from Tahoe School of Music; guests can also enjoy aerial performances and workshops by Tahoe Flow Arts Studio. Local food and beverage will be offered in abundance and proceeds from all drink sales will benefit TahoeFood Hub. They also moved the Cushing Crossing to this weekend and that is always a super fun event to watch. The Donner Memorial State Park Visitor Center and Pioneer Monument was built to commemorate those who emigrated to California from the east coast in the mid-1800’s. The Visitor Center features interesting new exhibits that tell the stories of the Emigrant Experience, the Donner Party, the Washoe history, Chinese construction of the railroad, and early motoring adventures over Donner Pass. The park is also a great place for camping, picnicking, boating, fishing, water-skiing, and hiking in the summer. In winter, you can cross-country ski and snowshoe around the park. 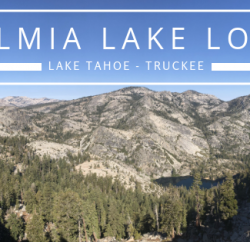 It’s also a great place to enjoy some of the Sierra Nevada’s geologic history like older sedimentary rocks, transformed by temperature and pressure. If you like biking and have never been to the Truckee Pump Track now is the time to go. 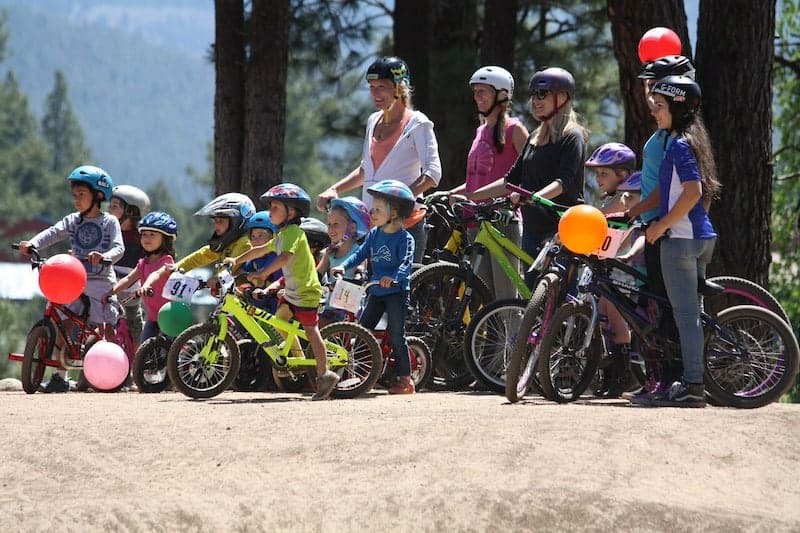 The Little Big is a two day ridestyle event on Saturday and Sunday at the Truckee Bike Park. This event helps fund the non-profit, volunteer-built park in Truckee, CA and is a blast for the whole family. Saturday morning girls of all ages will have the opportunity to be coached by some of the world’s best riders, during the women’s ride clinic. These skills transfer to the trails so you can rip those flow trails on your mountain bike this summer! Following the clinic the park will be open for a pumptrack jam for kids 10 and under, dirt jump jam, and a dual slalom. Various companies will also be in attendance demoing the latest gear and providing lots of great prizes. All proceeds from the event will go towards building the next phases of the Bike Park. Memorial Day Weekend kicks off paddling season and there are lots of places to rent paddle boards and kayaks. Check out our blog post to get ideas on Best Places to Launch your SUP and Best SUP Day Trips. Want to try racing? There will be a race on Lake Tahoe Saturday May 26 at Waterman’s Landing starting at 9 AM as part of the Tahoe Cup Paddling Series. There’s also a kids race, fun beach spectating and tasty food at Waterman’s Landing. Paddle boarding is weather dependent so if it’s windy and cold I suggest waiting for a different weekend. Please be safe, use good judgement, and wear a wetsuit and lifejacket if you go. You don’t want to fall in, the water temperature is 55 degrees. Read this if you don’t believe me. 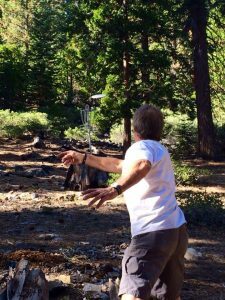 Disc golf is a great game for the entire family and there are courses all around Truckee and Lake Tahoe. Players use a disc, which is a smaller Frisbee, and throw it into baskets on a marked course. It’s great exercise and fun way to hike around in the woods. It’s free to play although some of courses have a small fee for parking and a disc costs less than $20. 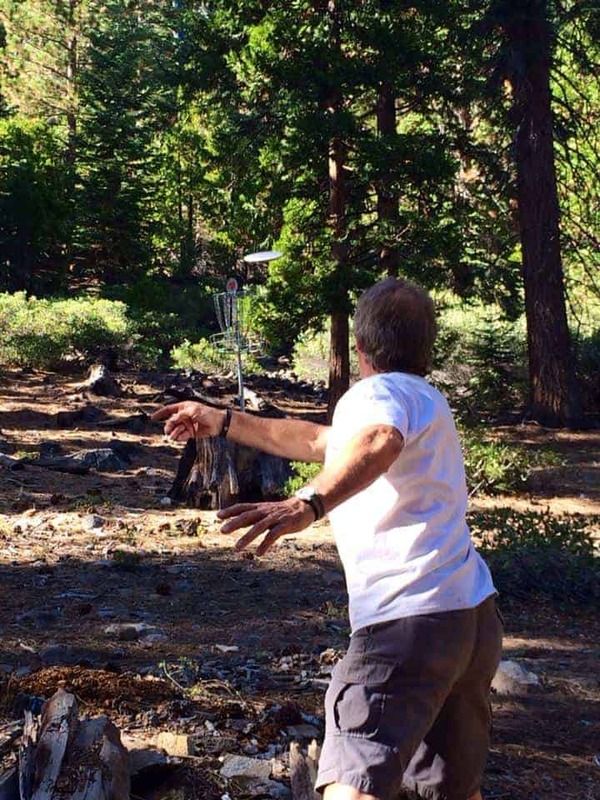 My favorite course is Tahoe Vista Regional Disc Golf Course because it has lake views and it’s well marked. There might still be some snow on the course and wet spots. If you’re in Truckee check out the course at the Truckee Regional Park with easy free parking and clear, dry conditions, this will be your best bet for a fun day and the course has views of downtown Truckee and the Truckee River. 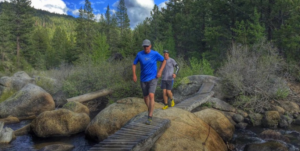 Finish up your weekend at this fun trail running event at Prosser Ranch Group Campground in Truckee. Highlights include group runs with distances for every ability, kids runs, free shoe demos, tasty picnic lunch and gear swap. It’s a friend-raiser so bring your friends and family! Everything is free and everyone is welcome. Come meet this amazing group of passionate runners. RSVP is requested so click here for more information and to register. Tell us about your plans for Memorial Day weekend in the comments below!